situations around you (no matter what your age). prompting you to learn and apply the skill daily. MYTERN for iPhone or Android, designed for personal use. 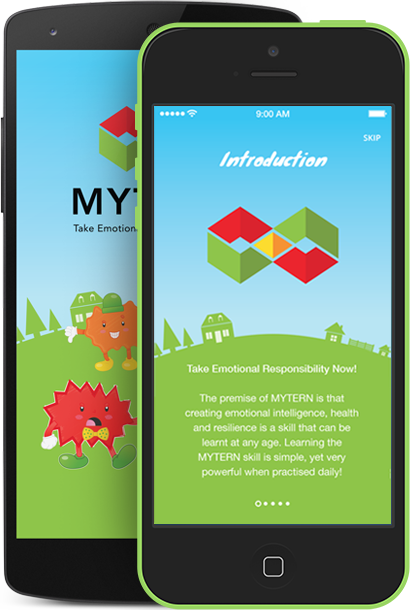 MYTERN CITY for iPhone or Android, designed for schools, universities and businesses. Choose between two different skins: one that is crisp, clean and corporate, and one that is colorful, playful and fun. Instant access to MYTERN PETs (photos/pics) which have already been installed in the MYTERN App for your convenience. Your message can be scheduled at different times. 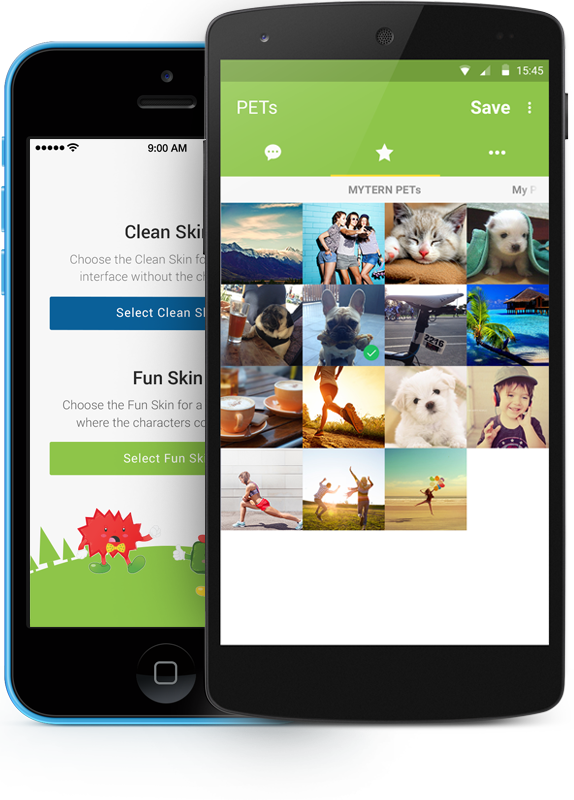 Upload YOUR favorite PETS (photos/pics) to increase the MYTERN Apps power! 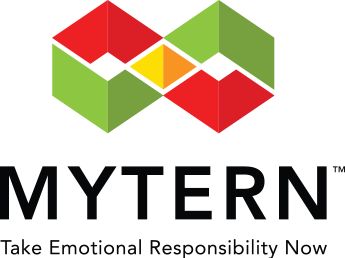 "MYTERN has helped me take control of my life. Brilliant!" Get notified of future updates! Subscribe to our newsletter to be notified about updates to the MYTERN app.